While Breaking Bad, House of Cards and True Detective exemplify the golden age of TV drama, a look at the ratings in many international territories reveals that it is not this new wave of dark, demanding and edgy scripted series that get the biggest audiences, it is the common-or-garden story-of-the-week procedurals. While Netflix viewers are binge-watching House of Cards to see if Frank Underwood can hold on to the US presidency, millions more are tuning into to see Patrick Jane (The Mentalist), special agent Seeley Booth (Bones) or Dr. Gilbert Grissom (CSI) work through, and solve, their latest cases. There is, however, a problem in the world of procedurals: there aren’t enough of them. 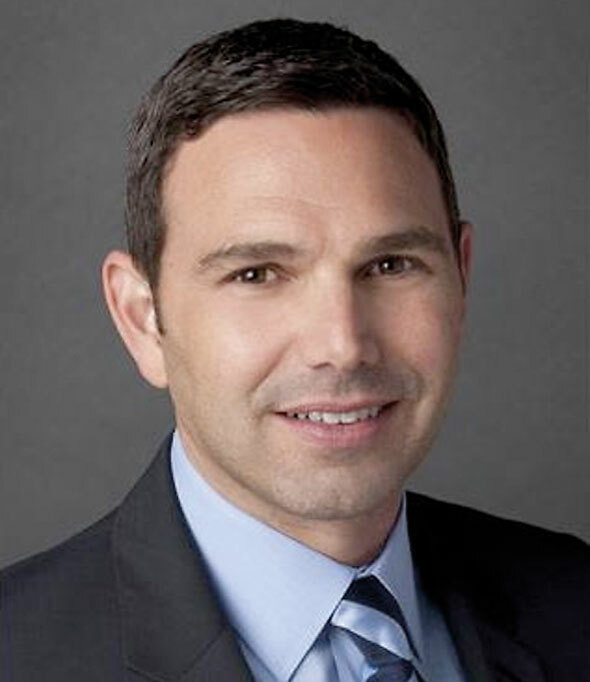 Michael Edelstein, president of NBC Universal International Television Production, brought together the studio and RTL and TF1 for a unique procedural copro deal (see box below). He also played a key part in the launch of CSI, the granddaddy of the procedural genre, while director of current programming at US net CBS. 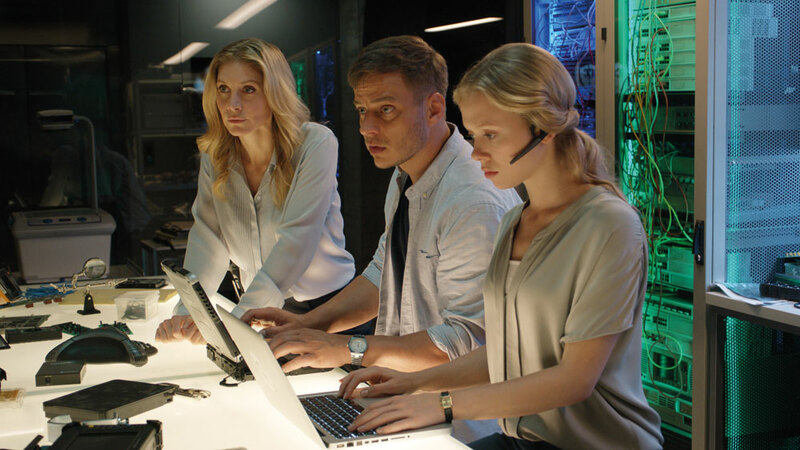 Edelstein says the dynamics of the US markets mean fewer procedurals are coming to market. “There is a disconnect between what the audience in the US is watching and what audiences in Europe respond to,” he says. “In the US there are far more viewing options than in most European countries. The likes of RTL and TF1 take a huge portion of the audience, but in the US a cable channel could beat a broadcaster on a given night.” In that environment, the NBCU exec says, channels want to “create content that, if you miss an episode, you are out of the conversation”. Procedurals rarely fit that description, with their reliable storylines, and steady flow of cases, all resolved in an hour. FremantleMedia is developing procedural dramas out of the US, and the procedural, by and large, remain a US phenomenon. One of the few international hit procedurals not hailing from the US is Crossing Lines (top), which came out of Germany-based Tandem Productions, now part of the StudioCanal group. The series has sold well around the world and, defying the logic that SVOD platforms want only binge-friendly serialised drama, all three seasons of the show have been sold to Netflix. 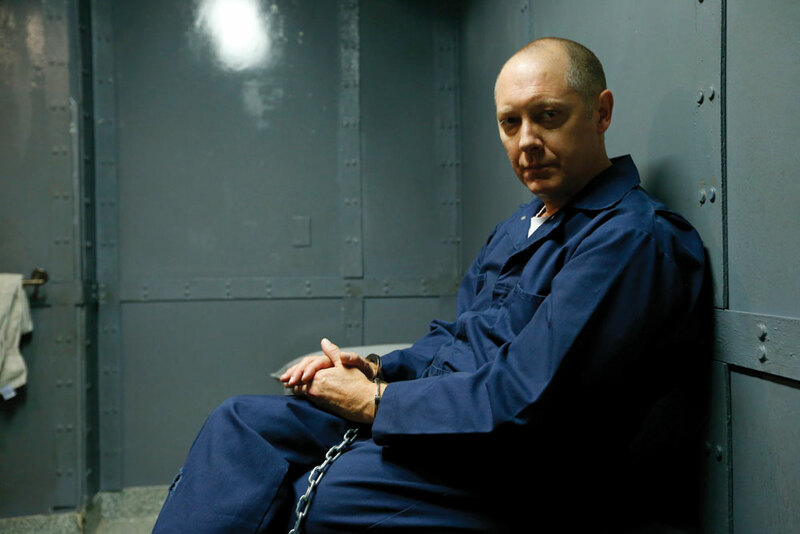 The hybrid form is a middle ground also taken by shows like ABC’s Scandal and NBC’s thriller The Blacklist (below). French studio Gaumont is ramping up its European production and one of its new continental division’s offerings will be Crosshair, a hybrid procedural. When Tandem sought to make a Europe-based procedural, it still hauled in US talent, in the form of Ed Bernero, who had honed his craft as exec producer on CBS series Criminal Minds and its spin-off Criminal Minds: Suspect Behavior. Not only do procedurals repeat in a way serialised shows do not – “There are platforms that haven’t been invented yet that will be carrying CSI in years to come,” CBS distribution boss Armando Nuñez recently told TBI – they can be stacked together, and offer schedulers a flexible option that will deliver predictable ratings. John Grisham adaptation The Firm, a procedural hybrid with a story-of-the-week and ongoing conspiracy narrative arc hailed from eOne. It was produced for Global in Canada, Sony’s AXN and NBC in the US. ITV Studios, meanwhile, worked with NBC on an adaptation of British series Prime Suspect, which it made as a US procedural. In both cases, the series didn’t get beyond a first season, and the aforementioned Rookie Blue is a rare case of a returning procedural on US network TV that hails from beyond the States. Prime Suspect proved, however, that the procedural is not the exclusive domain of the studios. 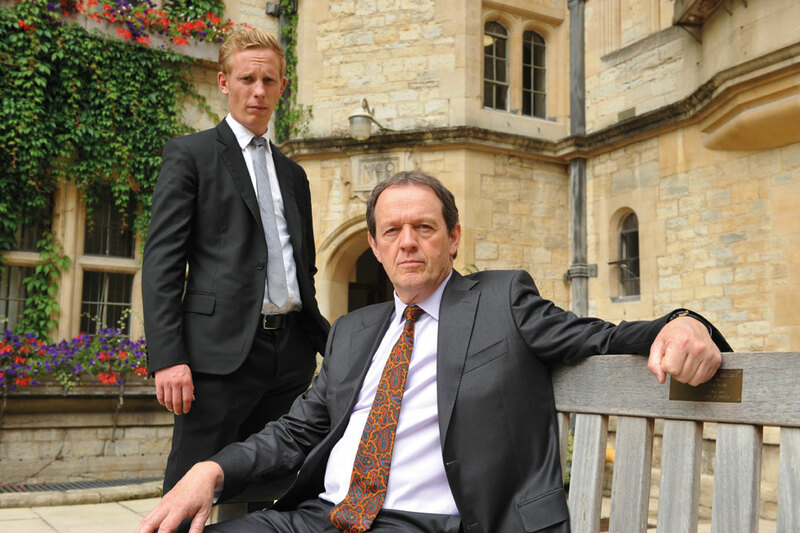 ITV Studios has several UK shows in the genre on its books, including Lewis (above) and Endeavour. In terms of UK-originated story-of-the-week and procedural shows, the aforementioned sit alongside the likes of BBC Worldwide’s Death in Paradise. She adds that there is a shortage of procedural drama in the market at the moment, but that the phenomenon is exacerbated by the fact that these shows get talked about a lot less than serialised in the press, at industry gatherings and by viewers. With a host of international producers now developing in the contemporary procedural space, and the likes of NBCU, TF1 and RTL joining forces, the pipeline of shows is about to fill after a dry spell. And, with the US channels still favouring serialised, the next global hit stands every chance of having a European flavor. Germany’s largest broadcaster RTL, has output deals with NBCUniversal and Sony Pictures Television. However, with the flow of procedurals from the US slowing, it forged an alliance with its French counterpart TF1 and NBCU, and the trio are taking matters into their own hands to bolster supply. 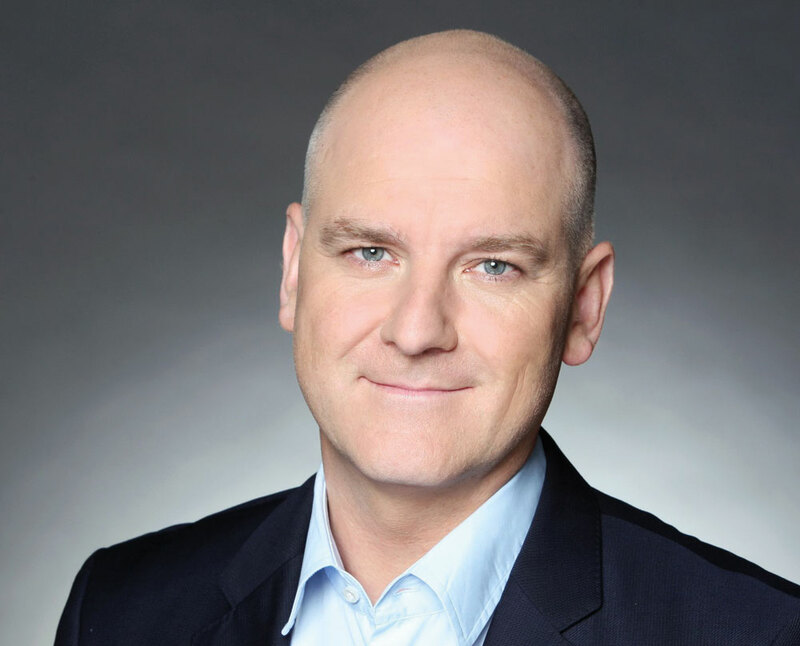 In April, the two broadcasters and US studio announced a copro deal to make US procedurals that will bow on RTL in Germany and TF1 in France. TF1 and RTL both have output deals with NBCU and audiences with similar procedural-loving tastes, so the alliance of two like-minded broadcasters and a studio well-versed in making and selling those genre shows made a lot of sense. When TBI speaks to Joerg Graf (right), RTL’s executive VP productions and international acquisitions, he reels off the previous night’s ratings, which saw the main RTL channel win the night with Bones, the procedural about to enter its eleventh season on Fox in the US. Even thought there are two European copro partners in the pact, the resulting shows will not hark back to earlier days of Euro-coproduction, with each party demanding a certain number of actors from its territory, or location shoots in its country. Graf, who like Edelstein sits on the creative board of the new initiative, says: “By definition that approach is a no-go. These shows should look like any other from Disney, Universal or Fox and should be produced like a House or CSI. Without revealing costs, the RTL exec is also clear that this is about making procedurals at the same budget and quality as a show made for a US broadcaster. In reality, that equates to about US$3 million per episode. The resulting series are likely to run to 12-14 episodes, making the scale of the financial commitment, which will be met entirely by the three partners, clear. One difference to the US model of getting shows on air, meanwhile, is that there will be no pilot and pick-up process: they will go straight-to-series. Each of the partners will benefit from secondary sales, with NBCU’s team distributing. France and Germany are, understandably, off the table, with RTL and TF1 taking all rights across all windows, giving the broadcasters genuine exclusivity on their home turf. A couple of scripts are being worked on, and while the partners won’t divulge any details, the first project will almost certainly be a crime drama. The expectation is it will be announced early next year with a view to making the broadcaster’s autumn schedules. If things go according to plan, there will be two more shows in 2017.